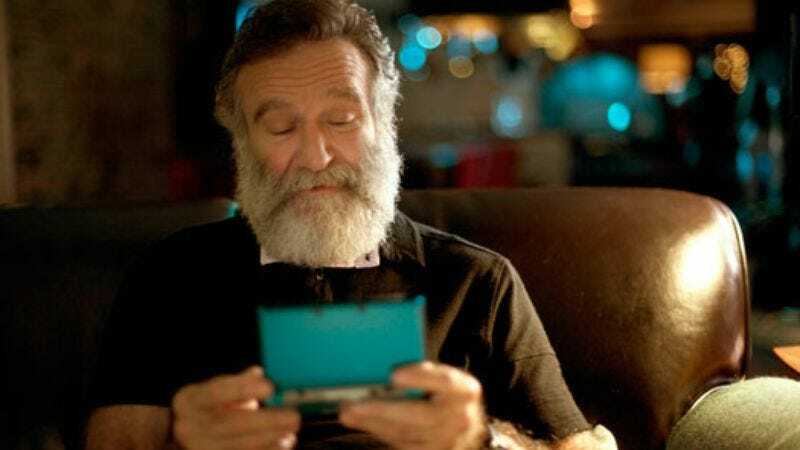 “Robin Williams was loved at Nintendo. Our hearts go out to his entire family, and especially to Zelda Williams who we’ve worked with multiple times. The company’s cautious reply stands in contrast to the response by Blizzard Entertainment, which quickly agreed to a similar petition asking it to include a Williams tribute character to the massively popular online role-playing game World Of Warcraft, of which the actor was also an avid fan. To be fair to Nintendo, it hasn’t said it won’t name a character after Williams. And while Blizzard can add a character to its existing game with a simple patch release, Zelda games take years of development, with any proposed change requiring careful consultation with the home company in Japan. To be unfair to Nintendo, though, it’s also clearly made up of all those stereotypical stuffed-shirts from the movies, the ones who were always telling Williams not to stand on desks or yell on the radio or be Patch Adams.